Botox in Pittsburgh - Now Available at Pure Skin Center in Robinson Township! Botox, (OnabotulinumtoxinA) is used to cosmetically remove wrinkles by temporarily paralyzing facial muscles. Botox is a minimally invasive skin-rejuvenation procedure that involves the use of a fine needle injection. Disposable sterile needles are used to puncture the skin to deposit Botox in facial muscles and wrinkle areas. Through this process, research shows that Botox may increase wrinkle release considerably. Serum are applied immediately after Botox to penetrate the micro-channels and deliver high concentrations of growth factors that depending on the desired outcome, can break up deep brow furrows, crow's feet around the eyes, and reduce wrinkles. Botox injections are generally well tolerated with very little to no pain. It is injected directly into neuromuscular facial tissue and can take up to ten days for the wrinkle relaxing magic to take effect. Where can I find a Botox in Pittsburgh? PURE Clinical Skin Care Center in the Robinson Township area of Pittsburgh, PA performs Botox treatments that are both affordable and effective. We are happy to announce that we have partnered with Bellissimo Plastic Surgery & Medi Spa, located in the Shadyside area of Pittsburgh, PA. Services are provided by nurse, Pamela Mastowski, RN. Pittsburgh Botox Prices: How much is it? Botox prices can vary greatly. Please keep in mind that what could seem like a great deal can turn out to produce less than desirable results. 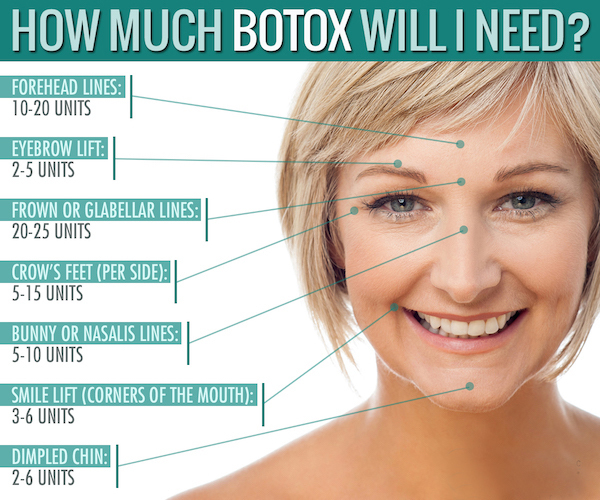 We currently offer Botox for $13 a unit. We do not over dilute our Botox and inject it at the fullest strength recommended by the manufacturer, Allergan. Please call to verify pricing for the day of your appointment, as prices are subject to change. We also offer Juvederm for $565 a syringe and Voluma for $800 a syringe. Pamela became a Registered Nurse in 1993 and has held several prominent positions at Allegheny General Hospital, The Skin Center, and most recently Body Beautiful before joining the practice of Bellissimo Plastic Surgery & Medi Spa. Pamela attended the University of Pittsburgh and Shadyside Hospital of Nursing where she discovered her passion for the cosmetic industry and providing medical spa treatments. Her injectable experience includes Botox, Xeomin, and Dysport, along with numerous dermal fillers and Kybella. Her passion for cosmetic medicine keeps her updated on the latest products and techniques. When can I schedule an appointment for Botox or Filler at Pure Skin Care Center? Botox and filler days take place on Thursdays between the hours of 10am to 6:00 pm. Please call our office to schedule your appointment at (412) 788-1100. We require a valid credit card to hold your appointment. No-shows and cancellations of less than 24 hours will be charged a $50 fee. Book now to assure that you get your preferred date and time, as Pam's schedule fills up weeks in advance. Botox becoming the most popular treatment in the fight against wrinkles? Read more on current botox treatments and new research.